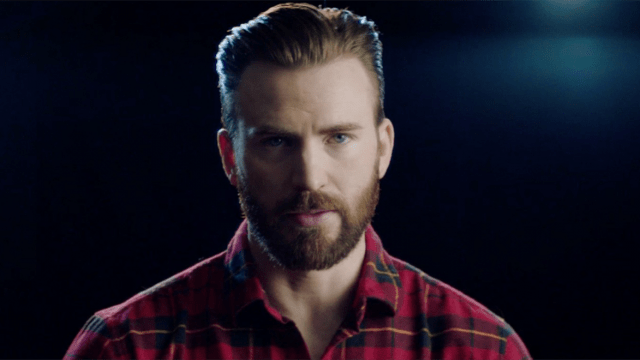 Chris Hemsworth and Danny McBride starred in the Super Bowl ad—there’s no movie—from Tourism Australia. Back in November in a place called Adels Grove, deep in a remote corner of the Australian state of Queensland, Chris Hemsworth and Danny McBride were shooting a scene with a water buffalo. The beast had blocked the road the pair was driving down in their Land Rover, and it was a problem. Leaving Hemsworth inside, McBride ambled out front, attempting to hypnotize the thousand-pound animal with that thumb-and-pinky trick Mick Dundee used so memorably in the 1986 movie Crocodile Dundee. 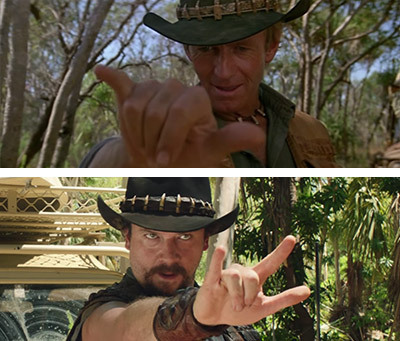 But for such a perilous cinematic moment, there was an obvious problem (apart from the screwy McBride having been cast as Mick Dundee’s son, that is). Hemsworth, a consummate screen professional, was wearing a grin wider than his bushman’s hat. At one point, he looked ready to crack up and blow the scene. And this, as it turned out, was indicative of a larger problem for the box-office hunk. “I kept asking the director, ‘Hang on. So I know it’s a movie, but it’s not a movie but a commercial. And I’m playing a—wait … at which point am I playing a character or playing me?” Hemsworth recalled on a recent afternoon in New York. Hemsworth’s understandable confusion about Dundee, the film he was ostensibly shooting, was an unintended foreshadowing of what’s been going on throughout the United States in the weeks leading up to the Super Bowl. 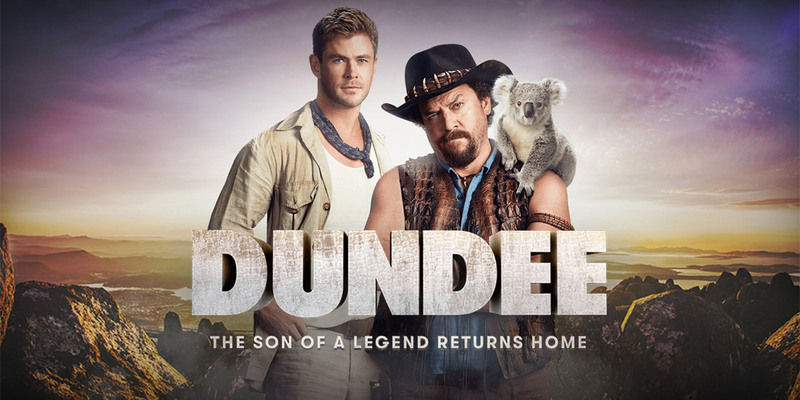 As was finally settled by the spot that aired in the second quarter of Super Bowl LII on Sunday, Dundee isn’t a real movie. Which means Hemsworth’s Wally, Jr., and McBride’s Brian Dundee weren’t real characters. It also means the movie trailers on timed release since mid-January weren’t real trailers, either. And while there’s been rumor and reporting aplenty about a fake film for the past couple of weeks, it’s now unimpeachably clear that the whole thing was a water buffalo-sized piece of marketing for Tourism Australia, which retained ad agency Droga5 last year to come up with a way to re-energize stateside tourism by creating something memorable. And that, they certainly did. Translation: Maybe the promised but ultimately fictitious Dundee movie made you hopeful, happy or just pissed you off—but it did get you thinking about Australia, didn’t it, mate? And that, from the get-go, was the whole point. And this is the story of how it happened. 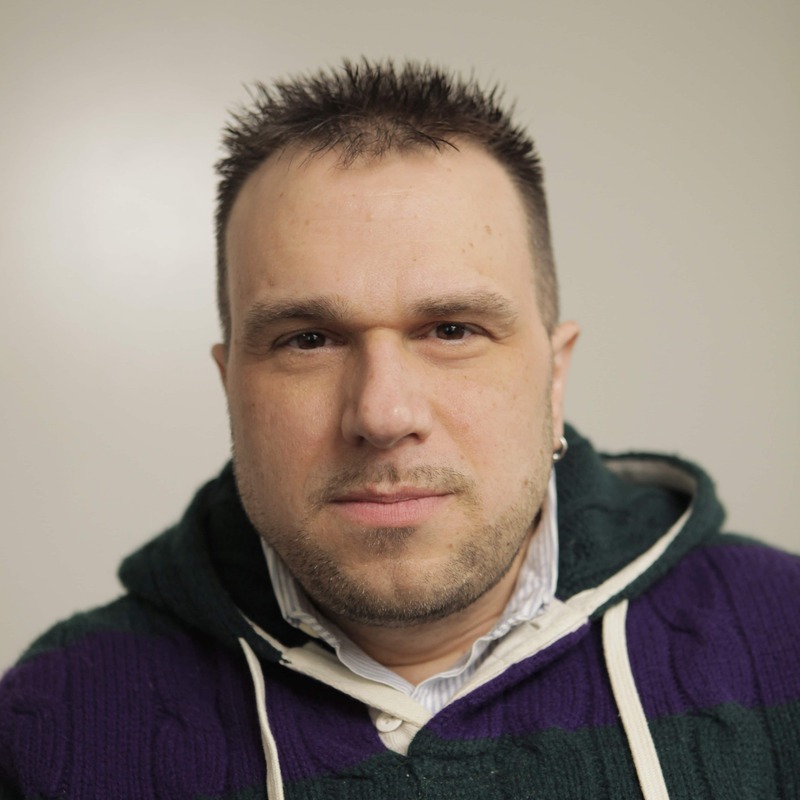 Droga has worked for Saatchi & Saatchi in Singapore and London and Publicis in New York, but he was born (and, in fact, got his first agency job) in Australia. Even in a city full of transplants like New York, it seems unusually hard to shake Australia out of the Aussies who’ve come here. So when the phone rang at Droga5, the eponymous agency Droga founded in 2006, it felt like fate itself was calling. Tourism Australia, the government agency charged with drawing international visitors to the land Down Under, was cooking up a new push for the North American market and inviting proposals.